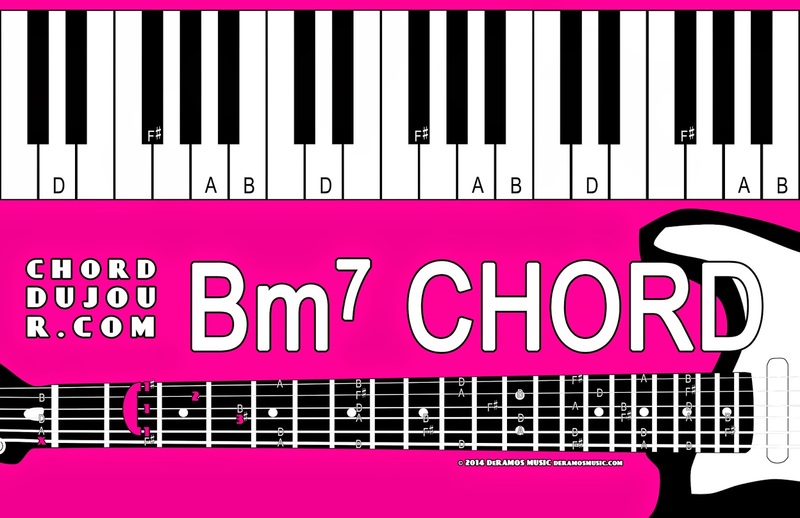 Guitarists, take the Bm barre chord, and lift your little finger to play the Bm7 chord. Your barred index finger should be able to fret the notes on the A, G, and high E strings. 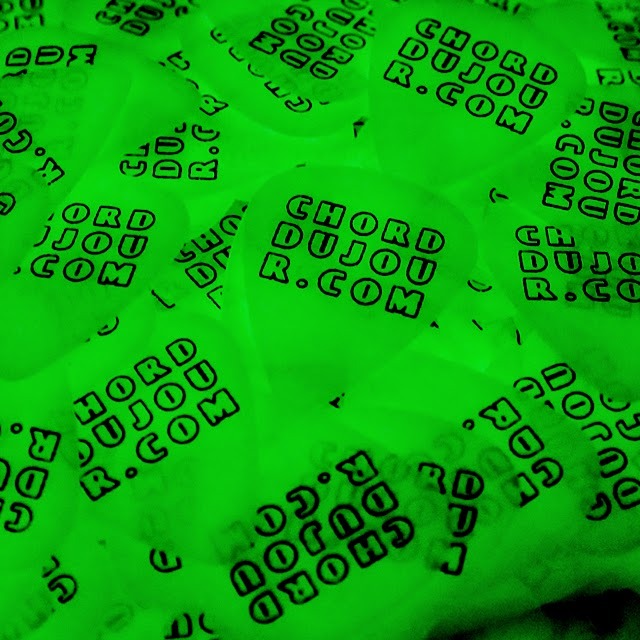 Guitarists, play the chord. It's a D chord with a C note. Keyboardists, D-F#-A-C is the chord. 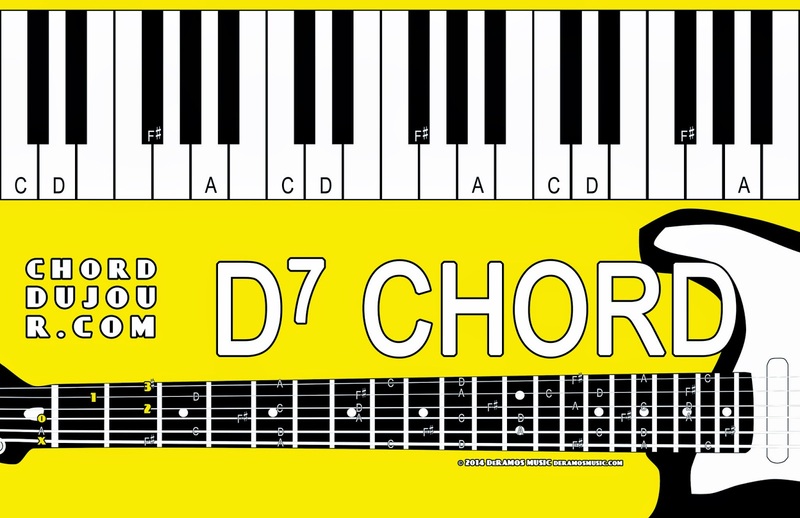 There's an F#dim lurking within every D7 chord.